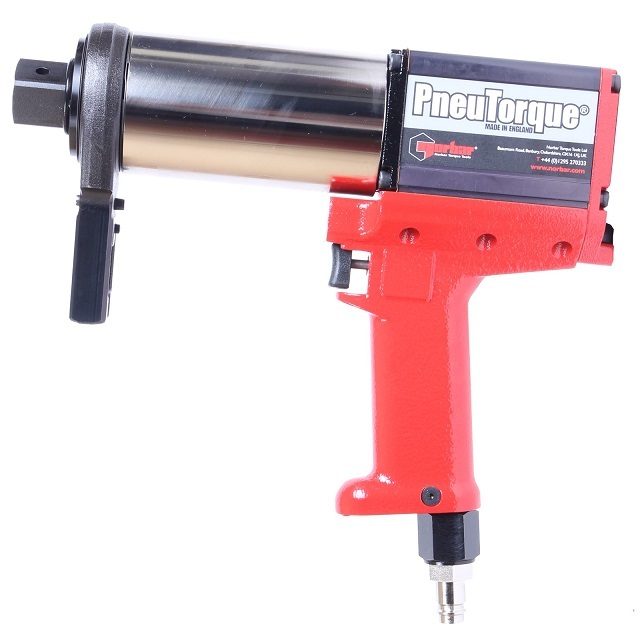 “The PTM Series of Powered Torque Multipliers have been purposely designed to be amongst the quietest and fastest in the world”. 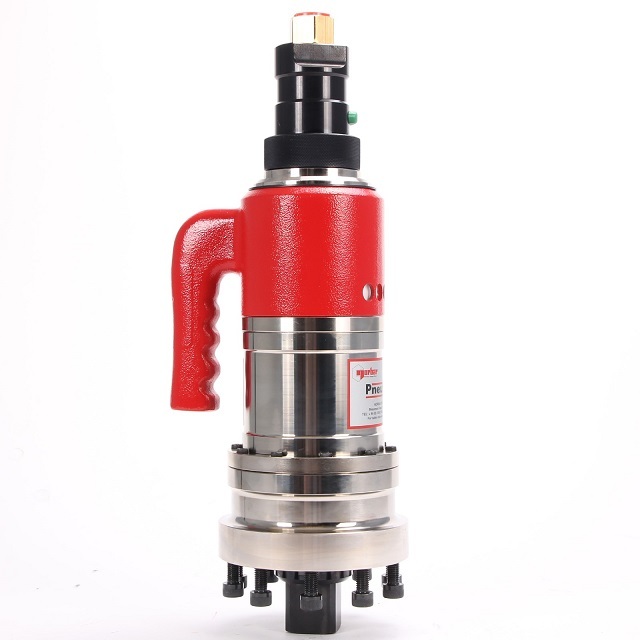 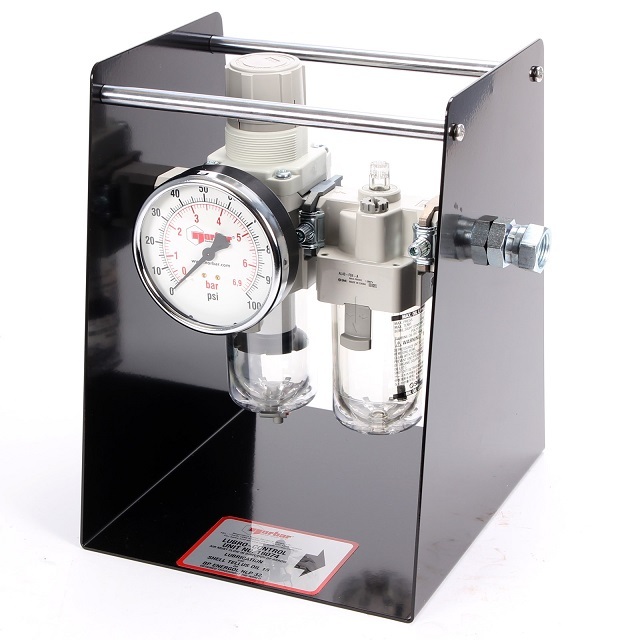 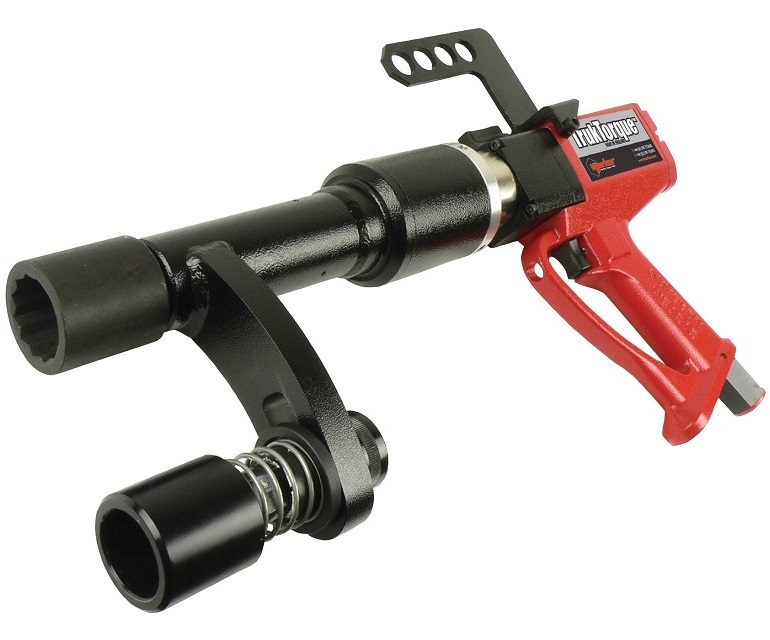 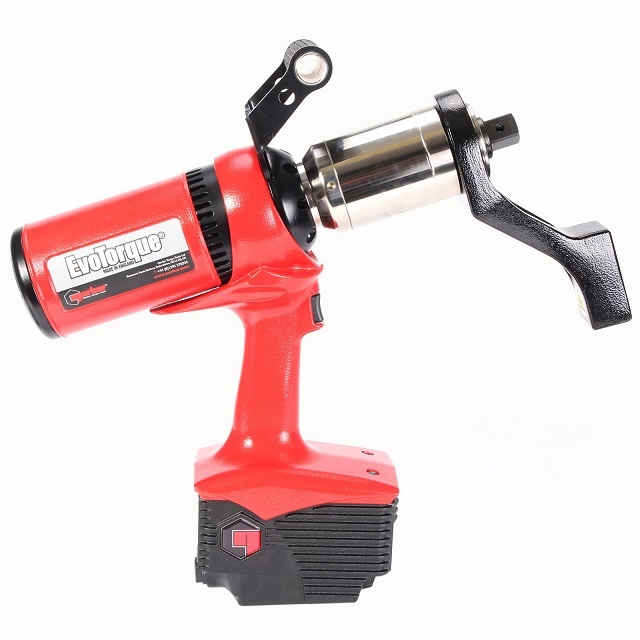 Powered torque multipliers exchange the torque wrench input of the Handtorque multiplier for a pneumatic or electric motor input. 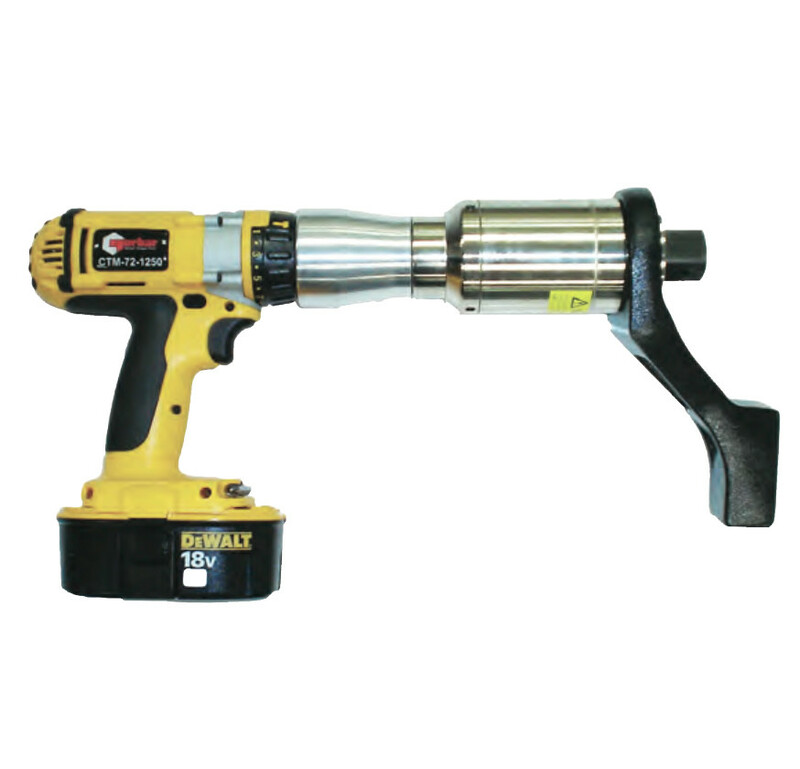 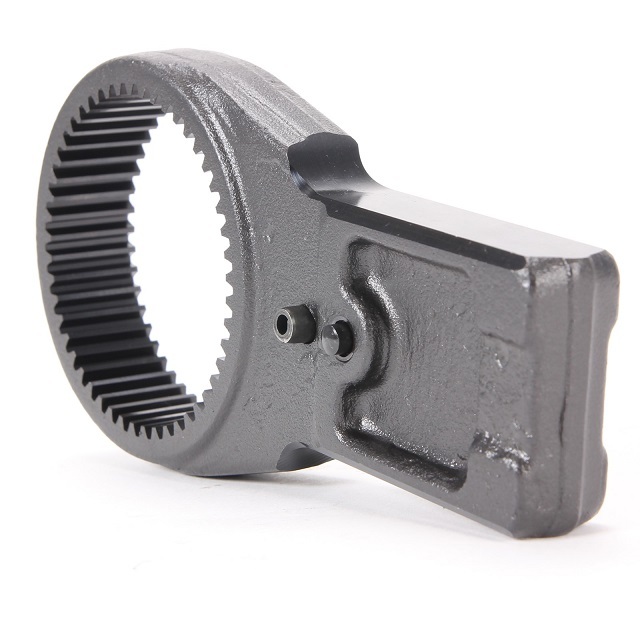 This gives a tool with low noise, exceptionally low levels of vibration and high torque accuracy. 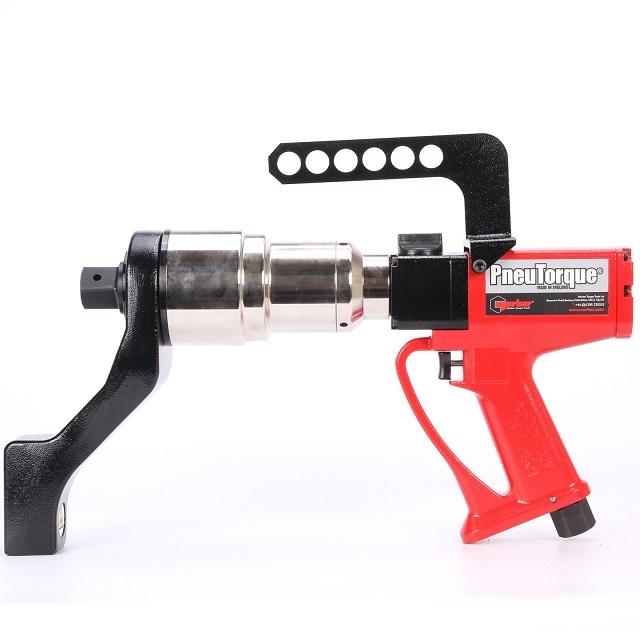 In their more sophisticated form, these tools are fitted with a transducer measuring the torque at the output coupled with a control system that will shut-off the tool at the pre-determined torque with accuracy of better than 2% of the reading.